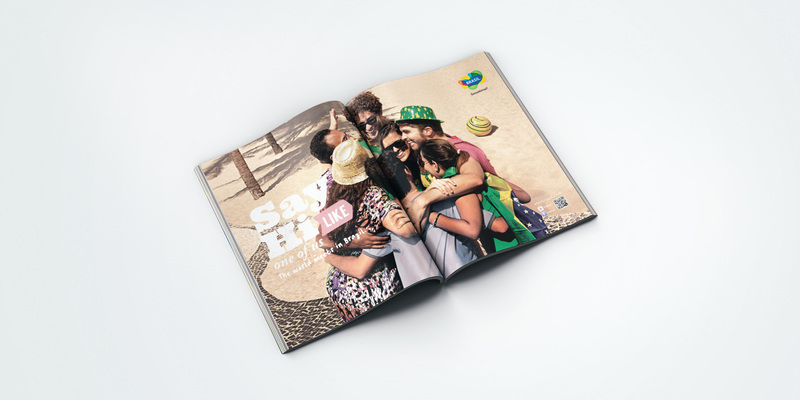 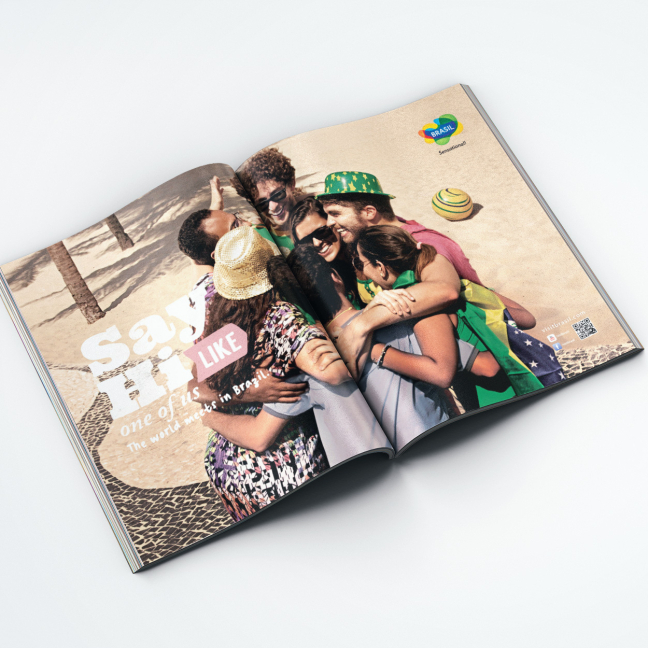 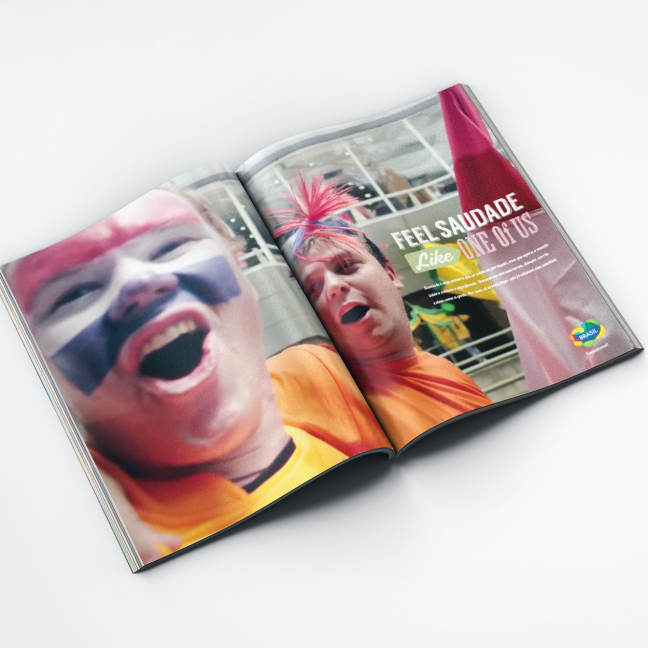 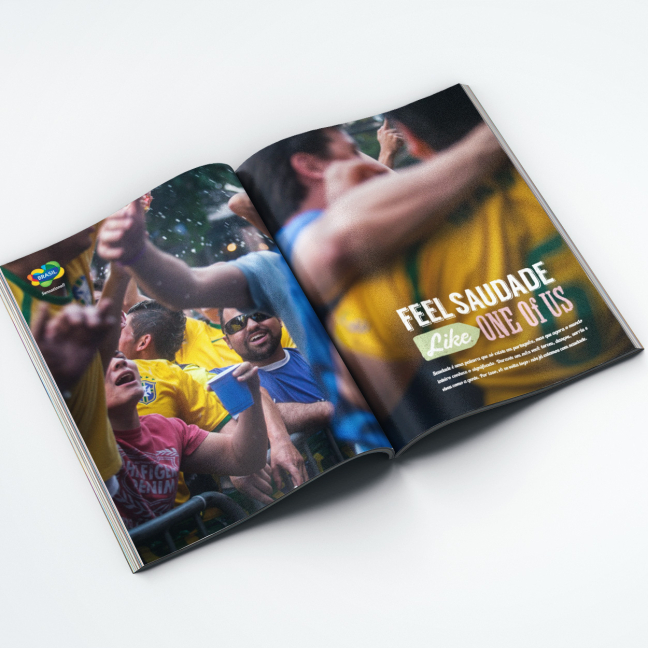 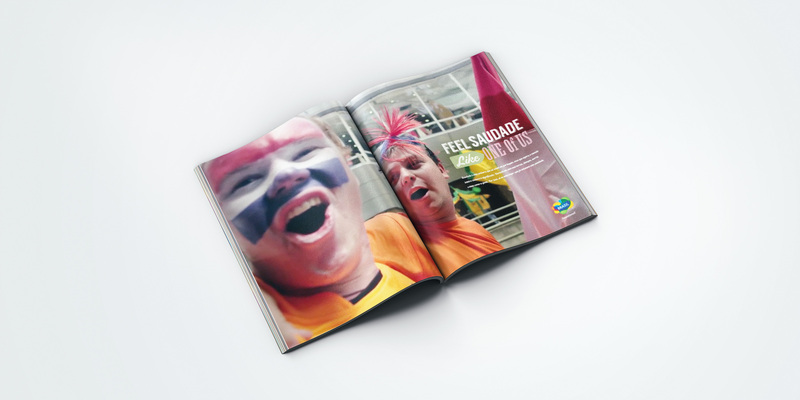 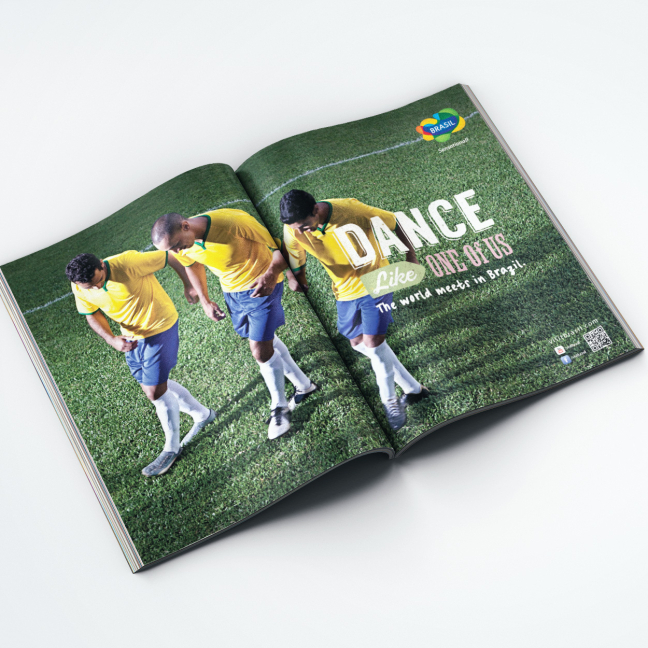 Creative concept and strategy for Brazilian Chamber of Turism, promoting the country of soccer and samba during 2014 World Cup. 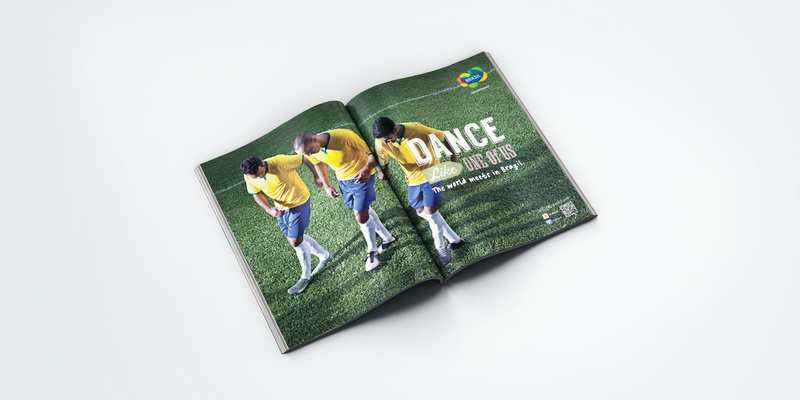 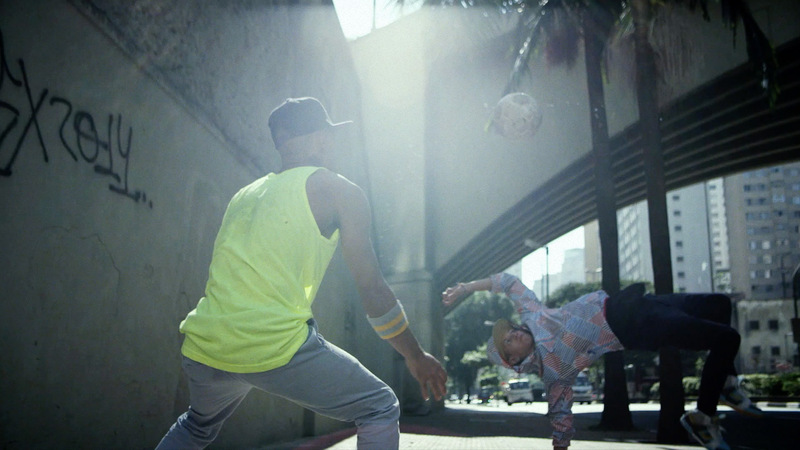 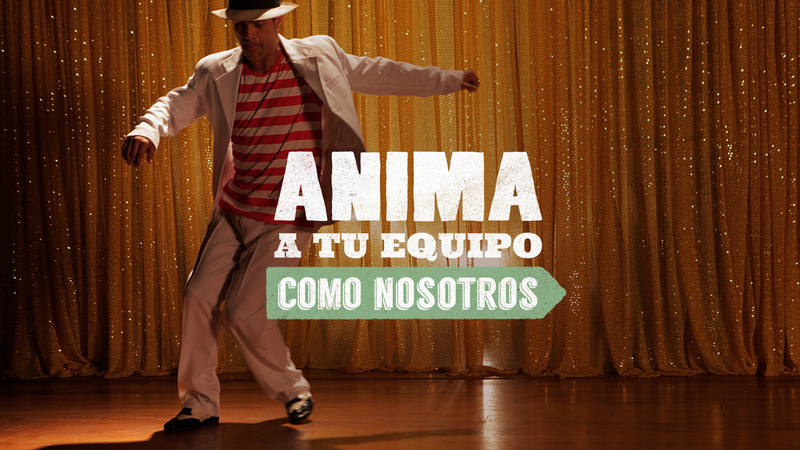 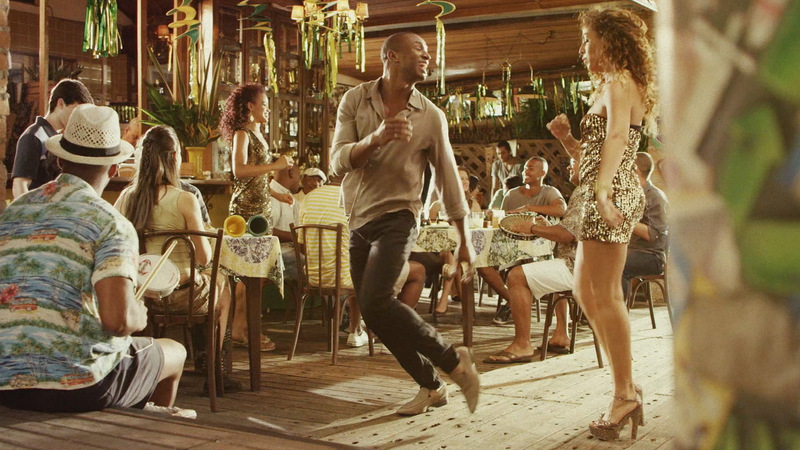 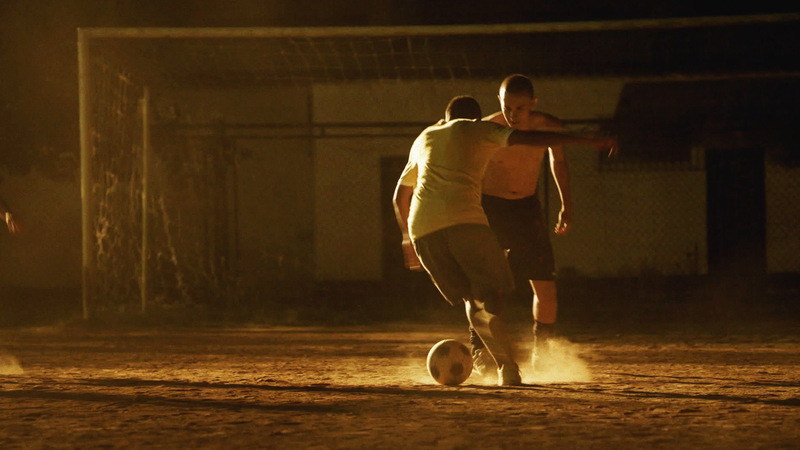 The idea was to prove to the world that our phenomenal soccer comes from dance and rhythm roots. 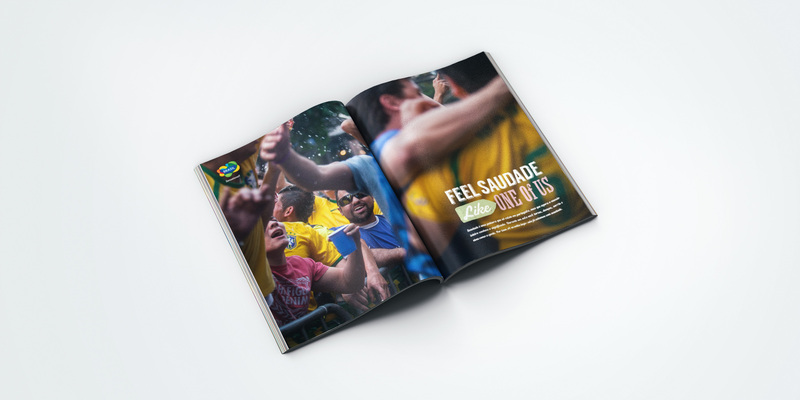 The campaign extensively spread to more than 55 countries and our TVSpot was seen for more than half million people around the globe.